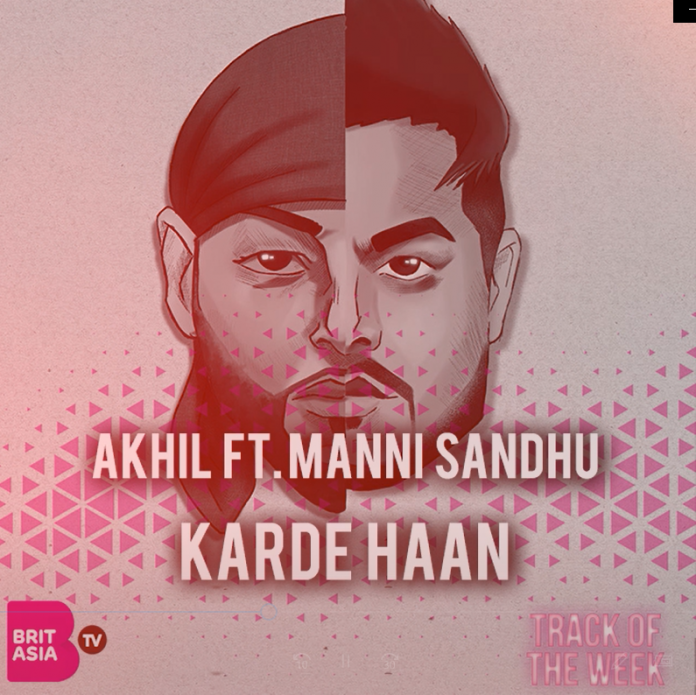 This week, our Track of the Week goes to ‘Karde Haan’ by Punjabi singer Akhil and UK producer Manni Sandhu. The last time we saw the power duo work together was on ‘Gani’ (2016). The track was a commercial success and gained Akhil a stronger UK fan base. When the collaboration was announced, fans of both were excited to see what the pair would come up with next. ‘Karde Haan’ hasn’t disappointed and it’s already racked up 10 million views on YouTube. Akhil’s vocals are flawless and match perfectly with the music, produced by Manni. The track shows why they work well with each other, and hopefully we can hear more from the duo soon!